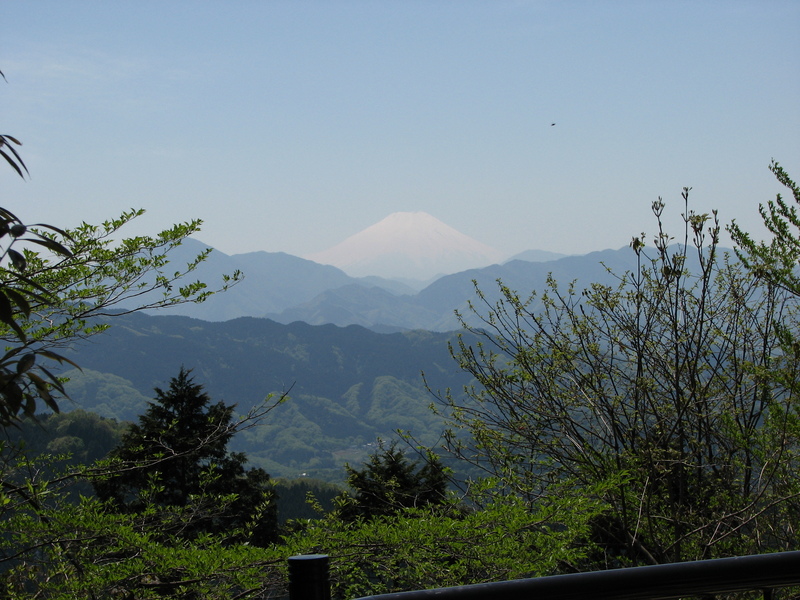 The view on mountain Fuji from the top of the mountain Takao in summer. 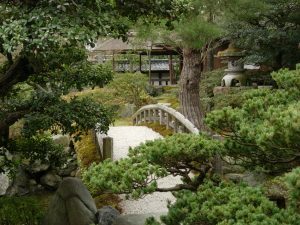 A small bridge in the middle of the Imperial Palace garden in Kyoto. 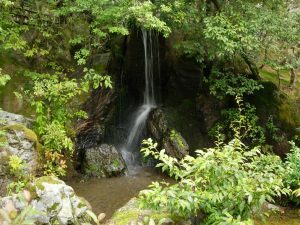 A small waterfall in Kyoto in Ginkakuji temple park. 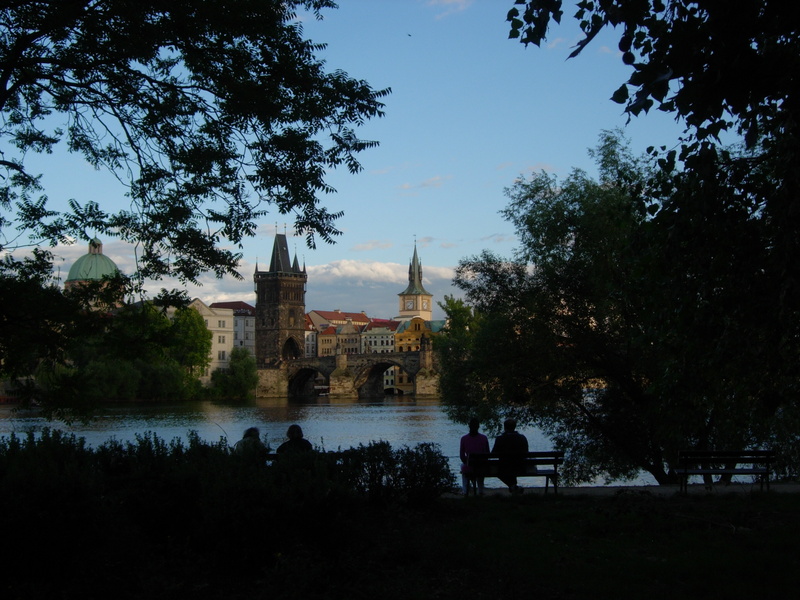 A view on the Charles Bridge in Praha from the side of the river. 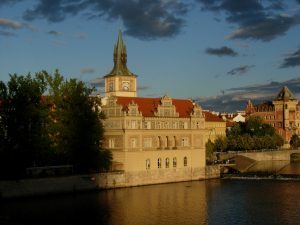 A view of the Bedřich Smetana Museum in Praha from the Charles Bridge. 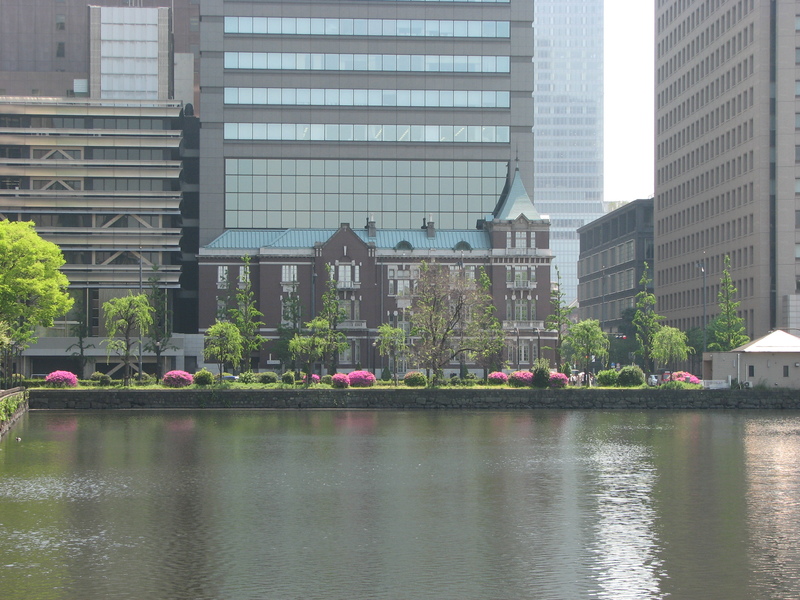 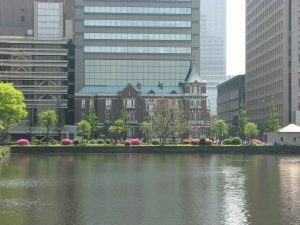 The Bankers Club in Tokyo as seen from the side of the Imperial Palace.